I was required to create an Image Text poster drawing on the ideas of 1970's surrealist concrete poetry. 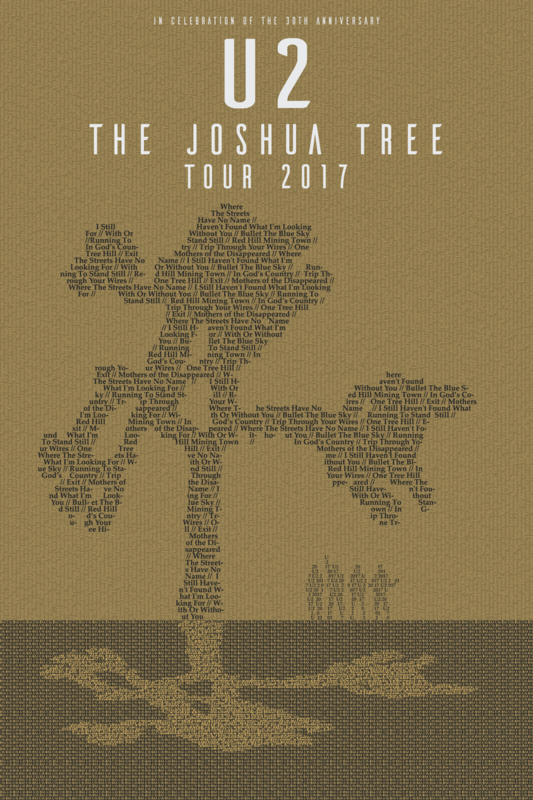 I decided to create a nice poster for the 2017 Joshua Tree tour. The background contains lyrics from the album's songs, the tree is made from track titles, and the stage and silhouettes of the band members are formed using the text "U22017." 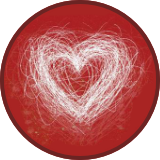 It sure catches your eyes. The beautiful gold makes the Joshua Tree stand out. This U2 poster takes my breath away it really does. I give you so much credit for this poster, but words would not be enough because of how good it is. Well done you did such a brilliant job of the poster, it is very beautiful. Karen.